JAPAN. 7795, JMH Tokyo, 0710-0727, March 28. 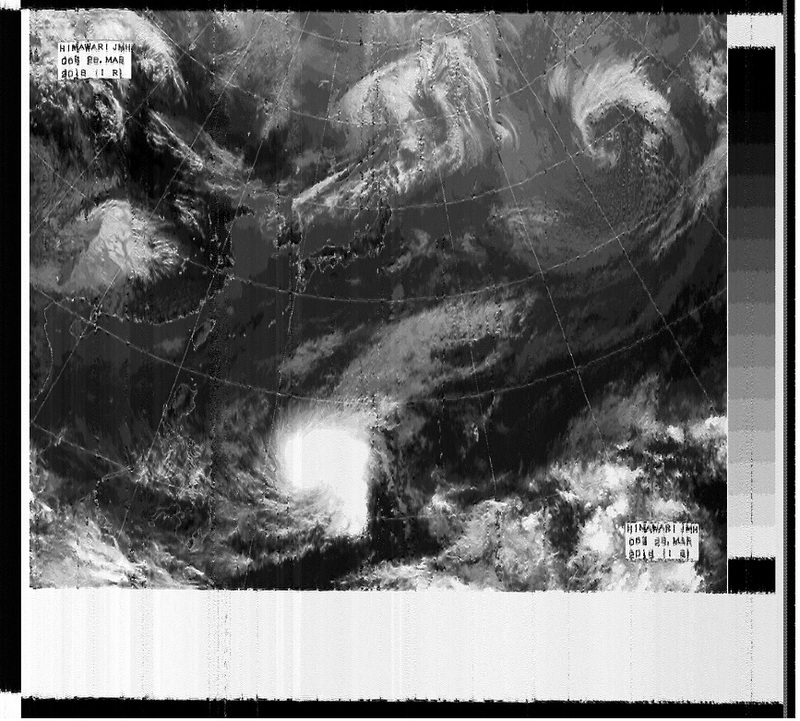 I received "Satellite image from HIMAWARI at 06 UTC, Mar 28" in JMH. Today's Japan is mostly sunny and the weather is fine. 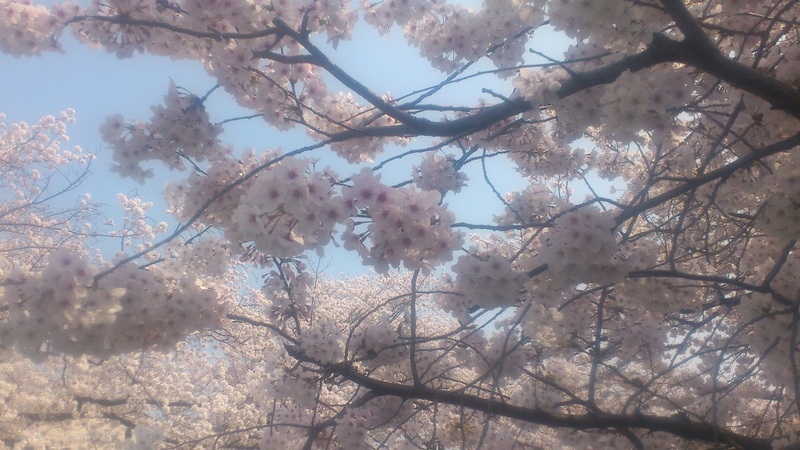 Cherry Blossoms is very beautiful! There is a doubtful cloudy weather on the Philippine east side.